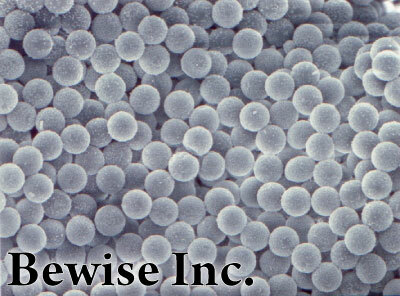 General diffusion beads include acrylic resin (PMMA) of organic material or polystyrene (PS) or PMMA-PS polymer material.. etc. The true rounded shape or porous, fluff, and hollow, with the optical film or other purposes, which may adjust the regulation of the refractive index, coloring rate, dispersion, mobility, light reflection, flexibility, adhesion, etc.. The main applications are light diffusion agents for the LED backlight module diffusion membrane, the proliferation of LED lighting film, and other optical coatings. 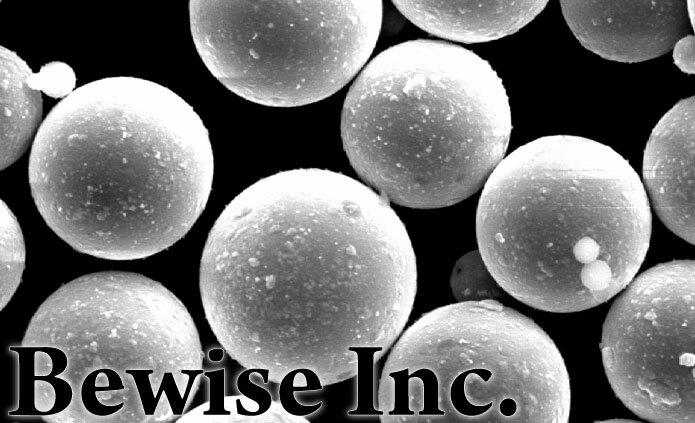 The main center material of the conductive particle is thermosetting or thermoplastic polymer material, and process nano core-shell particles and the nano-metal mater on the surface of the center particle to facilitate the surface of metal or rare elements. o. 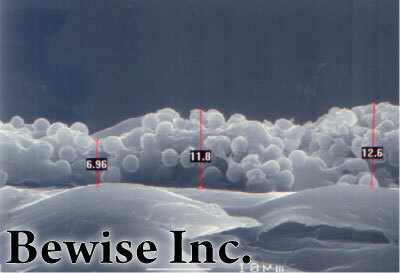 The particle size can be made of the 0.5 ~ 4μm and also be the way conductor and non-conductive, abrasive particles and other related applications. 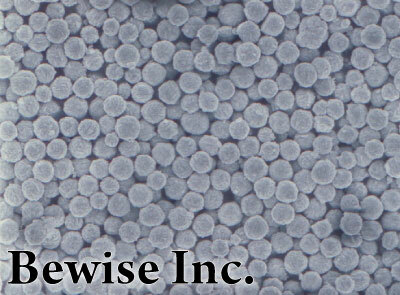 The BW diffusion beads use resin particles as the carrier, after surface modification, the core-shell particles made by electroless plating synthesis which uses the coating analysis, may deposit different metals (such as: Nickel, nickel, molybdenum, copper, nickel, iron, nickel and cobalt ...) coating into the surface of the microspheres to form a layer of metal coating, or custom-made different core-shell particles, different coating formulations, and made of different lamination process, to meet customers’ application requirements. 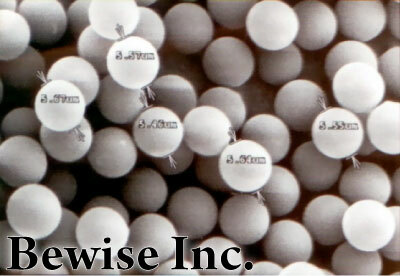 BW minimum PMMA diffusion particles is available to 1μm.